Thirteen farm animals are dead after being exposed to dormant anthrax spores in the farm's soil. The Ministry of Agriculture says there is no health risk to the public. 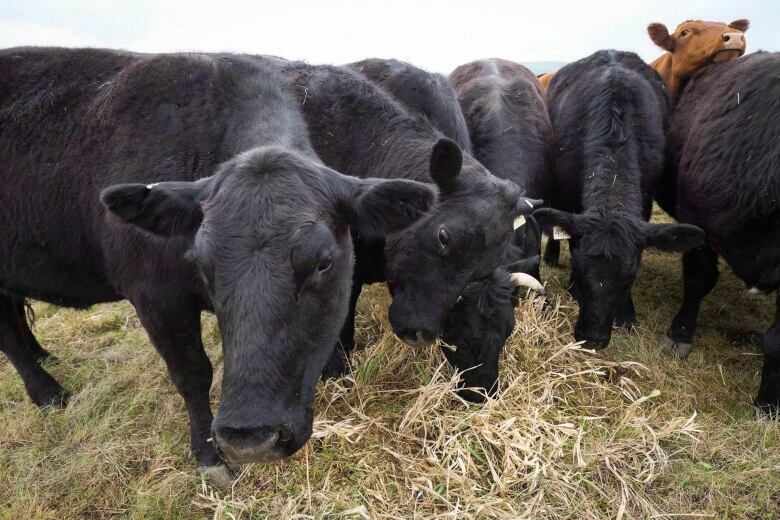 Thirteen farm animals are dead after coming into contact with dormant anthrax spores on a farm near Fort St. John. The Ministry of Agriculture says there is no public health risk and it is rare for the disease to spread from livestock to humans. 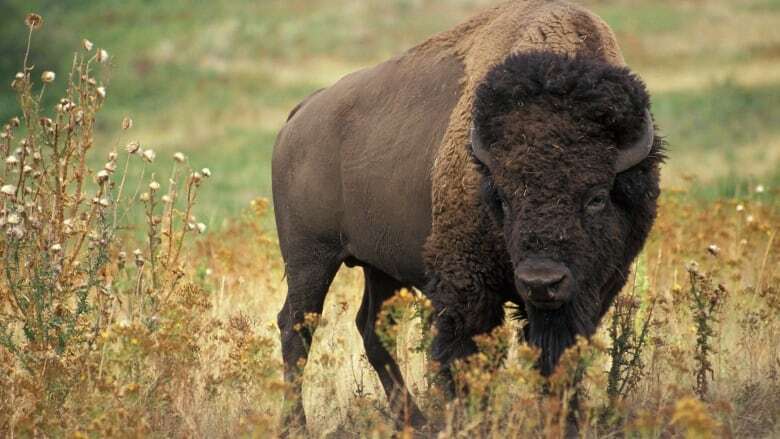 According to the ministry, more than a dozen bison are thought to have contracted the disease after being exposed to naturally occurring bacteria in the soil of a feeding site. The animals were part of a large herd of 150 bison. Tissue from several of the dead animals were tested for bacterial cultures. The B.C. Centre for Disease Control confirmed it was anthrax that caused their sudden and unusual death. Anthrax is highly contagious and is known to occur naturally among livestock in the Canadian Prairies and northern Alberta. Earlier this year, researchers warned Canadian farmers to keep a close eye on the disease as weather conditions had heightened the risk of anthrax. Instances have historically occurred in Canada's interior. But according to Jane Pritchard, B.C. 's chief veterinary officer, this outbreak marks the first time the disease has shown up in B.C. livestock. "This really is a bit of a first," said Pritchard. "We probably don't have very much in the way of soil that's contaminated with the spores in B.C. That said, we do have a soil type that would keep the spores present." Pritchard says pockets of spores buried deep in the soil might have been disturbed and brought closer to the surface by 2018 weather conditions — notably the spring flooding followed by drought and intense heat in the summer. Bison are particularly vulnerable to anthrax. An effective vaccine for anthrax is available to farmers.